A Geometry Problem for TJ/AOS/Blair/SHSAT/SAT (Hard). Target Time. 20-50 seconds. 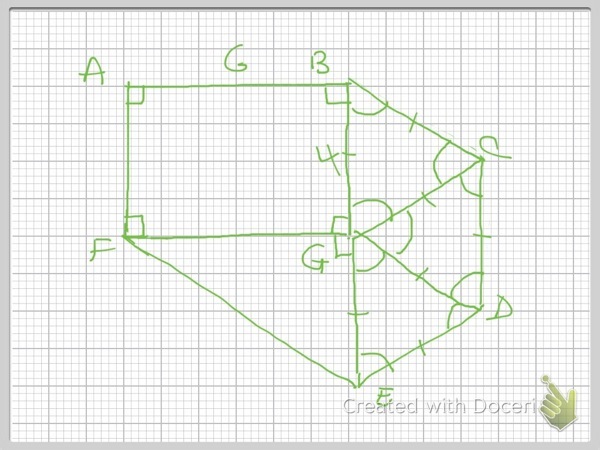 The figure below shows a polygon ABCDEF composed a rectangle, a right triangle and three equilateral triangles. What is the area of ABCDEF?